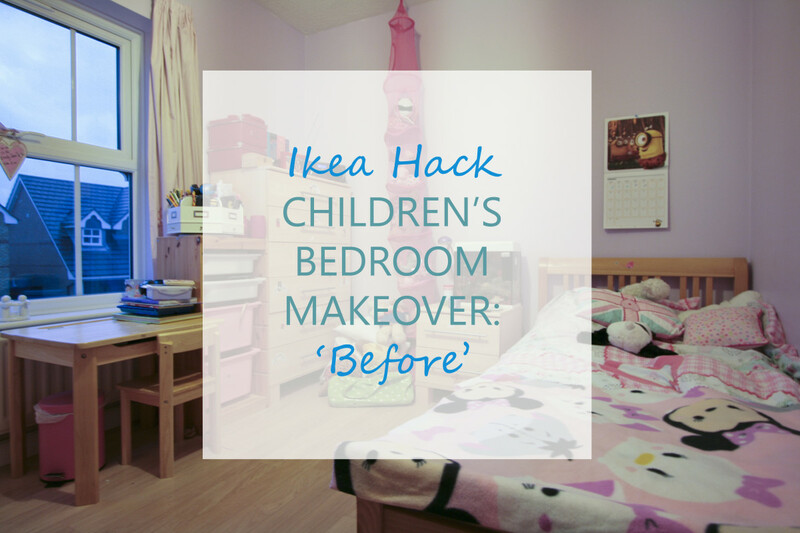 So how did our Ikea Hack Children’s bedroom makeover turn out? Was it a triumph or a disaster? Did it all go smoothly or did we have any DIY disasters along the way? Most importantly, what did our daughter think about the final result? It’s time to find out!